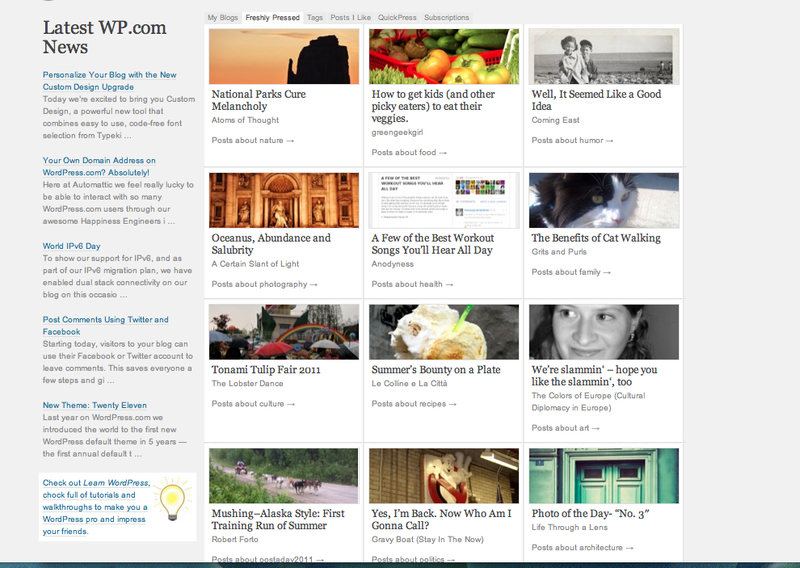 I can’t say how grateful I am for the opportunity to be Freshly Pressed on WordPress.com yesterday. 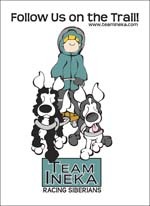 The post was just a short piece about my first training run of the summer with my sled dog team up in Alaska. I didn’t think much of it when I wrote it. I just wanted to share the experience with my readers. I started this blog the day I moved to Alaska in August 2010 and have tried my best to write every day. It is intended to showcase my challenges and struggles at moving from the “big city” of Denver to a town of just 2500 in Willow, Alaska. I am up here chasing a crazy dream of running the Iditarod and what better place than the mushing capital of the world, right? Over the last ten months I have learned a lot and tried my best to share my adventures with my readers. I have built a pretty loyal following but I had no idea until I saw how many people were reading my posts yesterday that people really do love Alaska. There seemed to be a common theme in the comments (as well as people that I talk to) that Alaska and it’s ‘last frontier’ allure embodies the mystique that it deserves. Everyone get’s excited when you talk about Alaska. Everyday I am amazed when I see a caravan of RVs and tour bus after tour bus packed full of folks visiting this great state. Every one of them are up here looking for that sense of adventure that some will say is lost in the fast paced world ‘Outside’. Thank you so much for taking the time to read my posts and if you are interested, stay along for the ride while I am mushin’ down a dream. I will bet it will be just as fun for you as it is for me and I would love to have you tag along. See you on the trail! Mush you huskies, gee, haw! Robert Forto is the owner of Dog Works Training Company in Alaska, a canine behaviorist, mushin' down a dream, sports nut and radio show host. Robert writes a lot about his observations in Alaska, pop culture, music, and of course dogs! Congratulations, I read your post . . it was awesome!